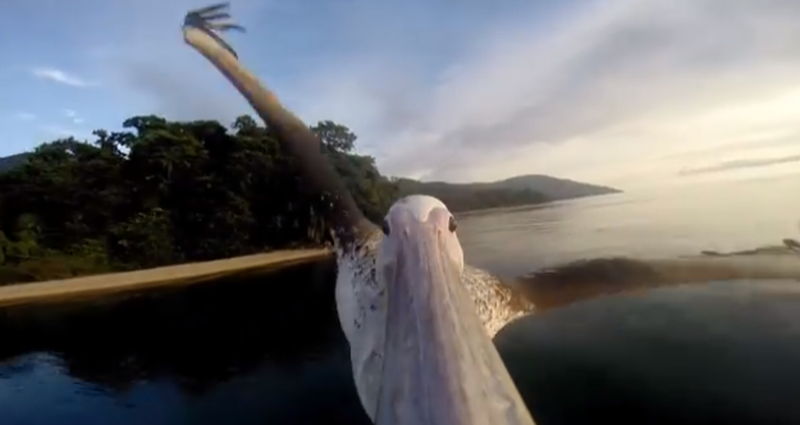 Maybe strapping GoPro cameras onto animals isn&apos;t the kindest thing, but some of them sure don&apos;t seem to mind, like this pelican who goes out for a stunning twirl around the neighborhood sporting a camera. You may have seen bird flight videos before, but definitely not from this perspective. Enjoy the ride.